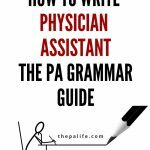 What's the #1 one mistake that potential PAs and pre-physician assistant students make while drafting their PA school personal statement? A failure to outline and plan! Outlining your personal statement is like following a proven recipe. 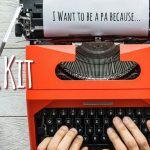 Although strong personal statements do not all follow the same format (nor should they), there is a certain formula for success that will showcase your qualifications while highlighting your passion for becoming a PA.
And that's why we have created this time-tested personal statement starter kit to help you outline and write your compelling first draft. 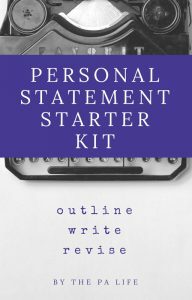 This starter kit takes you step by step through the process of outline and writing your personal statement. 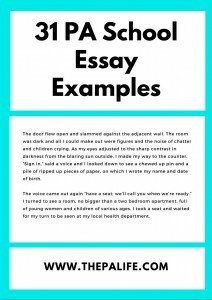 Just follow our collection of prompts, write your paragraphs in the spaces provided, and at the end, you will have a strong first draft personal statement that showcases your strongest asset—you! You know what, this is so important, I'm not even going to ask you for your email address to get it, I'm just going to give it to you right now, and all you have to do is click the button below to get instant access to it. 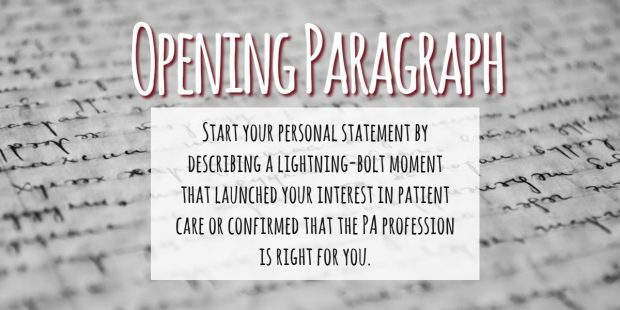 Start your personal statement by describing a lightning-bolt moment that launched your interest in patient care or confirmed that the PA profession is right for you. 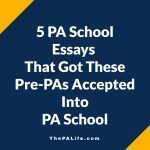 Be sure to include specific, compelling details that give the reader a good sense of why this story had such an impact on your decision to become a PA.
How did your decision to work in healthcare evolve? 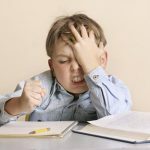 (One caveat—please don’t start with childhood experiences—admissions committees won’t care what you thought as a five-year-old). Did you volunteer to gain experience? Take a job working with patients? 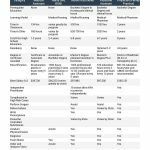 What path did you take to build your patient care hours? Pro Tip: Specific details make your personal statement shine. 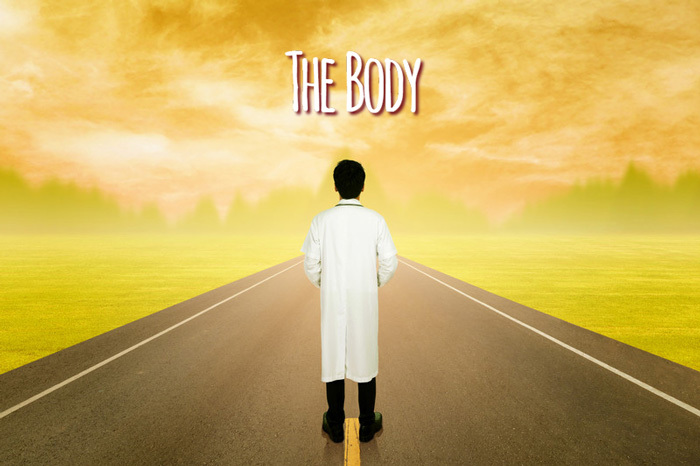 Show your readers more about how you relate to patients and colleagues. Whether you’re a paramedic, medical assistant, or hospital volunteer, how do you perform your duties while taking time to make each person you encounter feel cared for and heard. How did you build your understanding of the PA Profession? 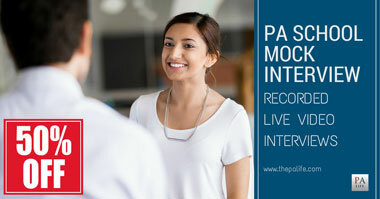 What experience do you have shadowing/working with PAs or other healthcare professionals? What do you admire about the PAs you've met? 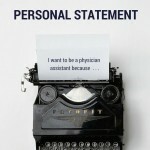 Why do you want to be a PA specifically rather than a doctor or nurse practitioner? Pro Tip: Your target audience already knows what PAs do. 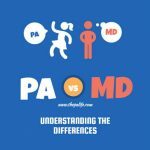 Keep in mind: Your target audience already knows what PAs do and why they rock, so try your best to go beyond simply stating what you like about the profession. 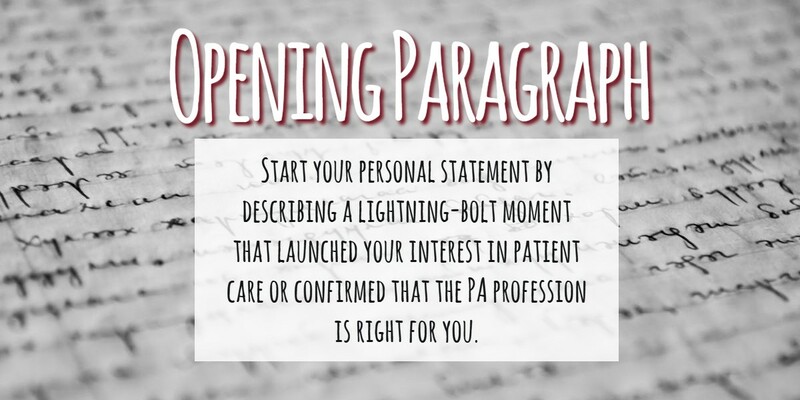 Instead of rehashing the “what,” show readers why you are passionate about the PA profession. 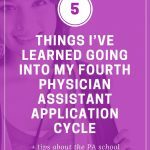 What specific skills will help you be a successful PA? What experiences (professional or personal) developed these skills? Show readers why your skills, personality, and trademark awesomeness will benefit your future patients and the profession. Pro Tip: Show your commitment to teamwork and communication. Bonus points: It’s always a great idea to work in some details that show your commitment to teamwork and communication—both are essential components of a PA’s success. Do you have experience volunteering or working with underserved people? 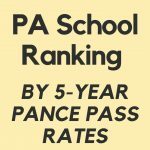 Is this a focus that you'd like to have in the future as a PA? How do you show empathy to patients with special needs? 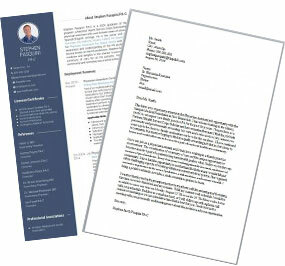 Be sure to highlight the specific ways that your similar personal background or relevant professional experience can meet the special needs of a certain population (e.g., urban medically underserved communities; immigrants with language barriers; rural residents who experience long delays for service or must travel some distance to receive specialty care). Are there any academic issues you need to discuss (grades of C or below, or any withdrawals)? Provide an explanation for any lower grades or academic issues. Pro Tip: Take ownership of your mistakes. No excuses—it’s better to take ownership of any mistakes and show how you worked to overcome the challenges. 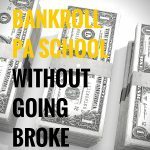 Be sure to indicate how you will manage any similar issues to avoid problems during PA school, if necessary. 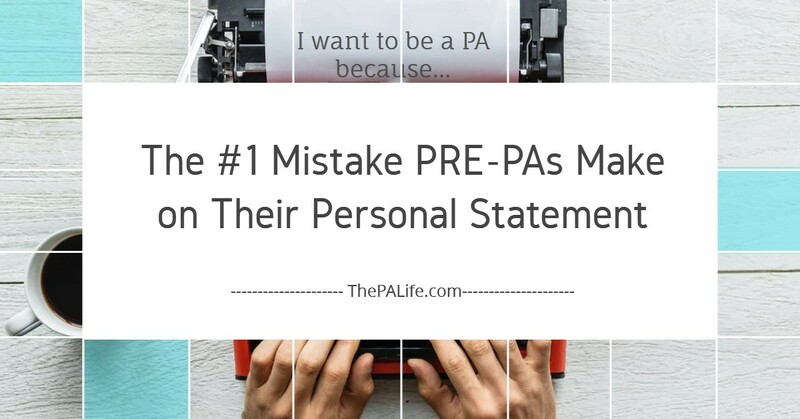 End your personal statement with a paragraph that connects to your standout opening or overall theme and reiterates why you will be a great PA.
We never know whether our patient will be a drug dealer, alcohol abuser, a mother, father, son, or daughter. The one thing I know is that they must all be treated with respect and given the treatment they deserve. We laugh and smile when we succeed or find a man with his finger stuck in a drain. We cry when we fail or our patient dies. 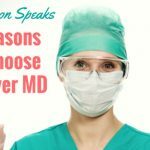 Mistakes and failures are a reality faced by PAs, doctors, and EMTs every time they encounter a patient, but only those who do not fear failure can succeed. They are the ones who look forward to going to work every day with the chance to make a positive difference. Pro Tip: let your little light shine. It’s a great time to remind the reader of your empathy, skills, and dedication to patient care and the profession. 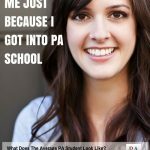 Don’t be shy about showing us that you’re passionate about being a PA! 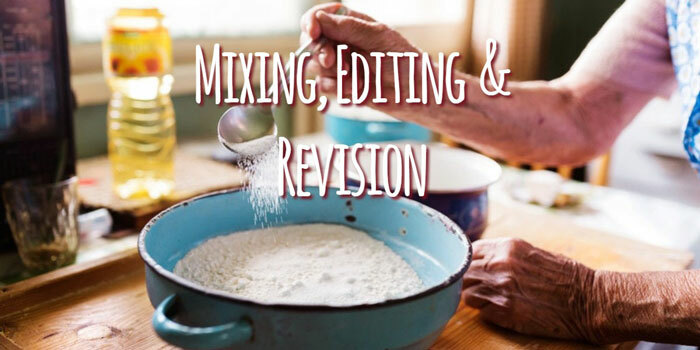 Outlining your essay really is is like following a proven recipe. Before outlining, you brainstorm or mind map to consider what can be included in your essay. You associate freely, considering related ideas. Outlining means bringing structure to your scribbles. You decide which ideas you’ll cover, and which you’ll leave out. And you define a logical flow. 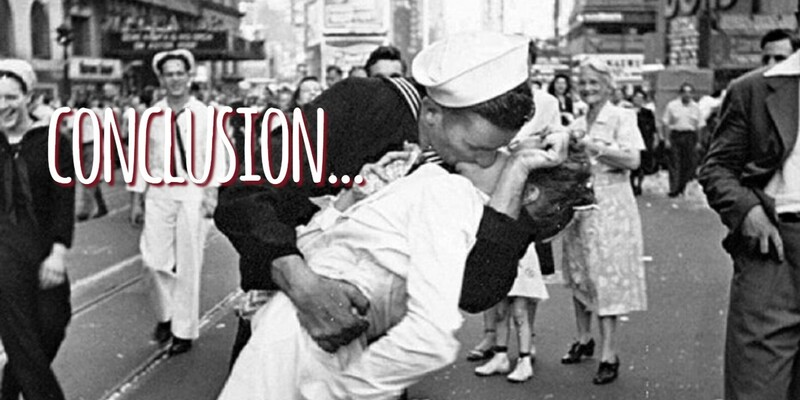 Then, like the ingredients in your Grandma's homemade chocolate chip cookies you pull it all together. If you have downloaded your starter kit and followed the prompts you should have a cookie that's ready for the taste test. The final step is to test it on some beta readers whose opinions you trust. 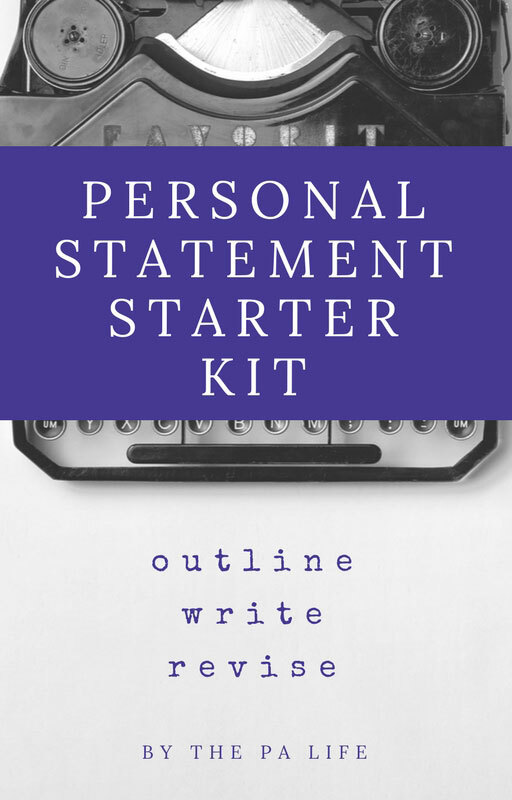 Step 1: Download your copy of the personal statement starter kit and fill it out. 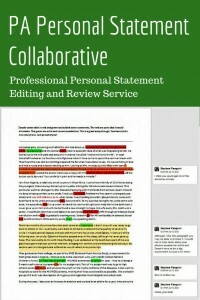 Step 2: Send us your completed starter kit and your rough draft essay for completion. 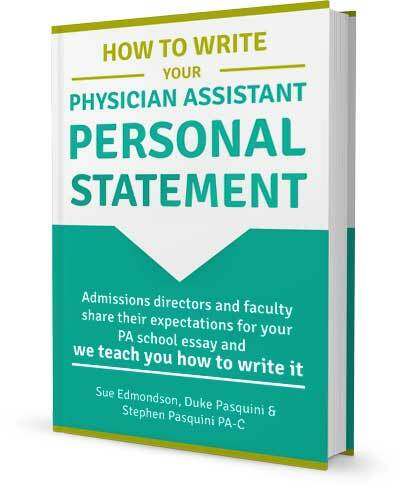 Receive your free digital copy of our book "How to Write Your PA Personal Statement" and "101 PA School Admission Essays" just for signing up! 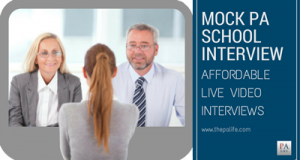 Within 48 hours you will receive your edited and revised personal statement that's on point, personable, polished, within the character limit, and 100% written by you!